It’s so easy to rush from place to place, our minds always on the next task or on a looming problem. Sooner or later, cracks begin to show. a little gift – because let’s face it, who doesn’t love a present? 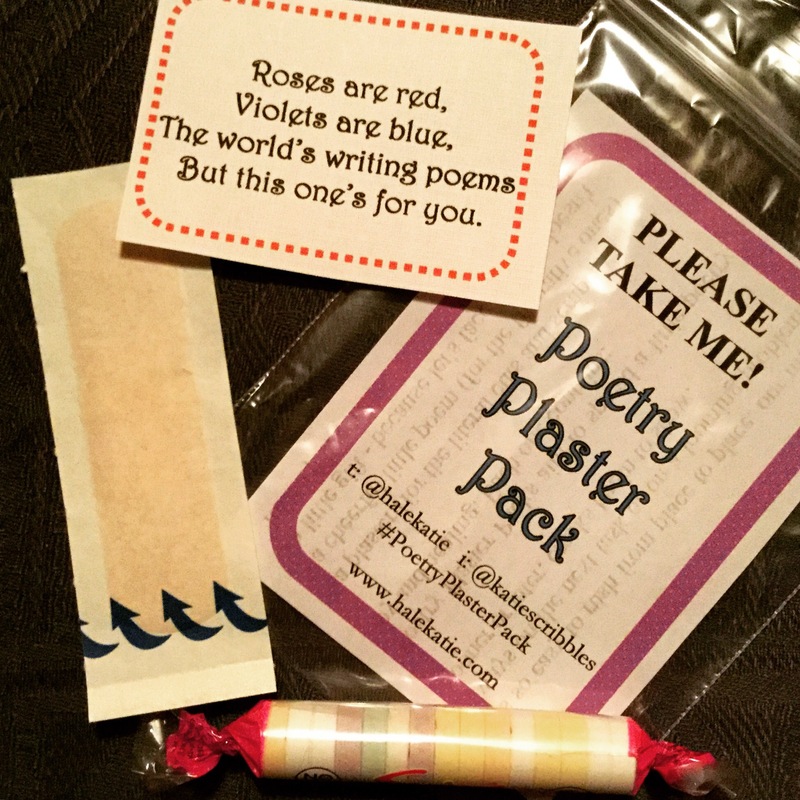 You could stumble across a Poetry Plaster Pack anywhere: in a cafe; in a phone box; on your car windscreen when you get back from shopping – the possibilities are endless. I’ve found a Poetry Plaster Pack. What do I do? Congratulations! And thanks for stopping by the site. And of course, if you want to, you can always get in touch with me directly. 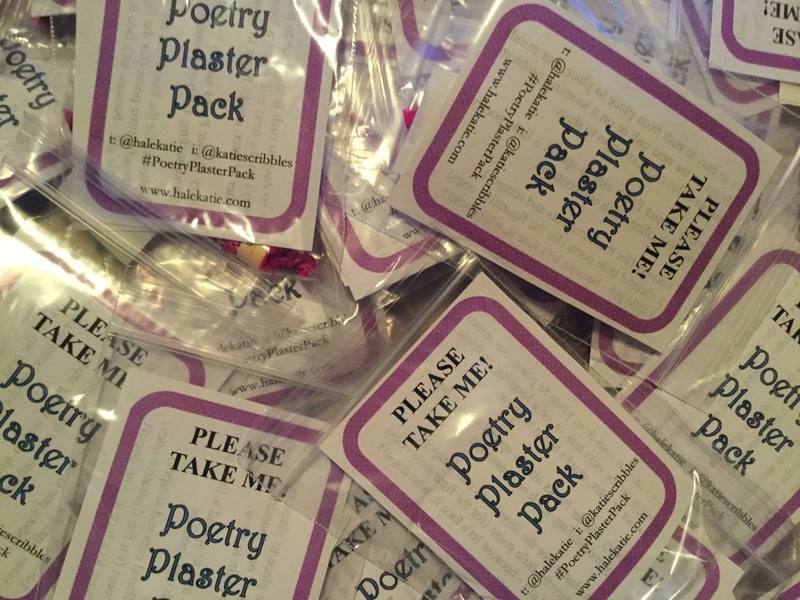 To launch the project, I distributed 40 Poetry Plaster Packs on Valentine’s Day 2016, in Penrith (Cumbria).